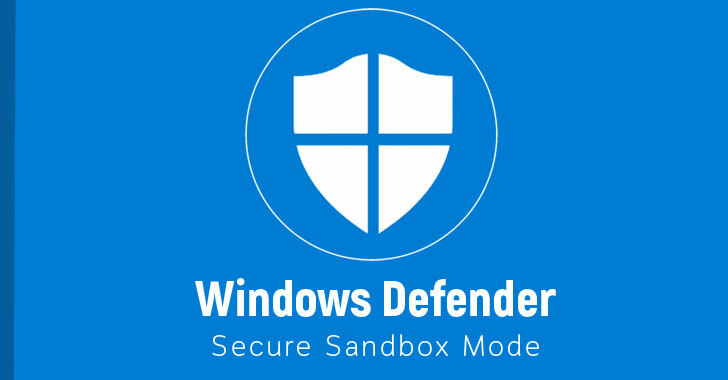 That's why Microsoft announced to add a sandbox mode to its Windows Defender. So, even if an attacker or a malicious app exploiting a flaw in Defender compromises the antivirus engine, the damage can't reach out to other parts of the system. "Security researchers both inside and outside of Microsoft have previously identified ways that an attacker can take advantage of vulnerabilities in Windows Defender Antivirus' content parsers that could enable arbitrary code execution," Microsoft said in a blog post. Google Project Zero's researcher Tavis Ormandy, who found and disclosed several of these types of flaws in the past year, lauded the Microsoft's effort on Twitter, saying it was "game-changing." "Running Windows Defender Antivirus in a sandbox ensures that in the unlikely event of a compromise, malicious actions are limited to the isolated environment, protecting the rest of the system from harm," Microsoft said. Open Start and Search for "CMD" or "Command Prompt"
Right Click on it and select "Run as administrator."